The award recognizes individuals or teams for their outstanding services contributions to the field of knowledge discovery in data and data mining that include such professional services as the running of professional societies and conferences, educating students and professionals, funding R&D activities, etc. Dr. Qiang Yang has an outstanding history of serving and promoting the fields of data mining and the artificial intelligence. 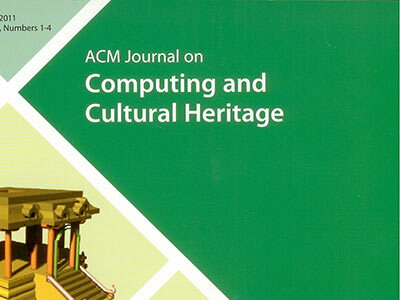 He has served as the PC Co-chair for ACM KDD 2010, General Chair for ACM KDD 2012 in Beijing and PC Chair for IJCAI 2015. 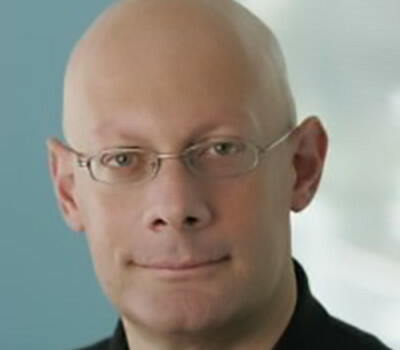 He was the General Co-Chair for conferences such as ACM IUI 2009, ACM RecSys 2013, and IEEE Big Data 2013. He has chaired many committees in data mining and AI, including the 2017 ACM SIGKDD Test-of-Time Paper Award Committee, 2017 IJCAI Award Committee, and 2017 IEEE AI Ten-to-Watch Committee. He is the founding editor in chief of ACM Transactions on Intelligent Systems and Technology (ACM TIST), which has become one of the most cited journals under ACM in recent history. 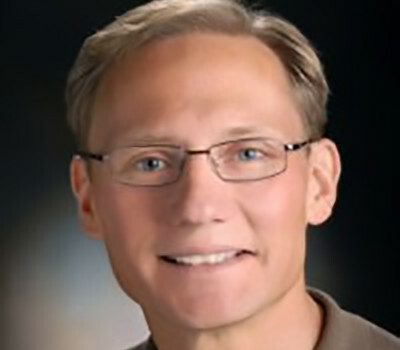 He has also founded the journal IEEE Transactions on Big Data, for which he is the Editor in Chief. 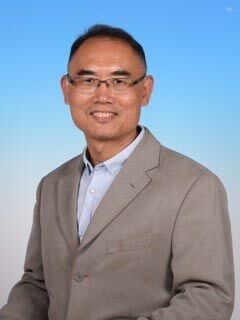 He serves on the AAAI Executive Council and is a member of the Board of Trustees for IJCAI. 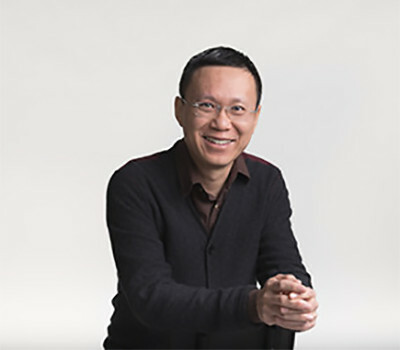 Jian Pei is the winner of its 2015 Service Award for his significant technical contributions to the principles, practice and application of data mining and for his outstanding services to society and the data mining community. Pei has a long history of contributing to the frontier of data mining research and serving the data mining community. 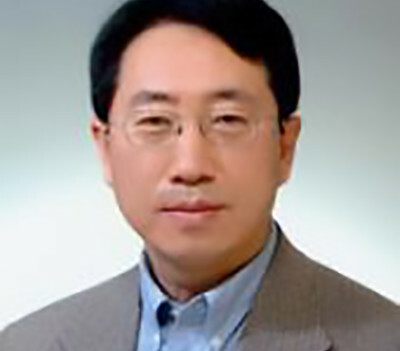 As one of the most cited authors in data mining, Pei is one of the key organizers of many KDD and data mining conferences and events, such as ACM KDD, IEEE ICDM, SIAM Data Mining, and ACM CIKM, in various roles, such as general co-chair, program committee co-chair, tutorial co-chair, workshop co-chair, and senior program committee member. Senator has a long history of serving the data mining community. His service has impacted the direction of major conferences that helped define distinctions between research and applications of KDD and led to recognition of the distinct challenges and accomplishments of those who apply KDD to solve problems with real business, government, and social value. Dr. Gabor Melli is recognized for his substantial technical contributions to the practice and application of data mining and for his outstanding service to the global KDD community. 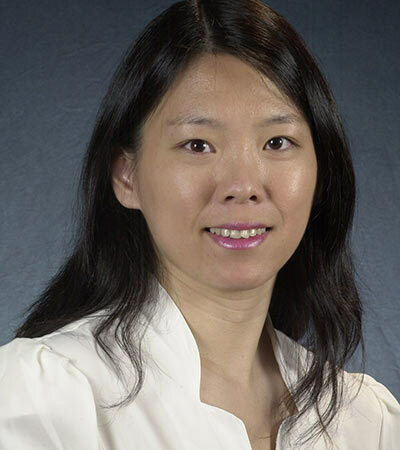 Dr. Ying Li is recognized for her substantial technical contributions to the practice and application of data mining and for her outstanding service to the global KDD community. 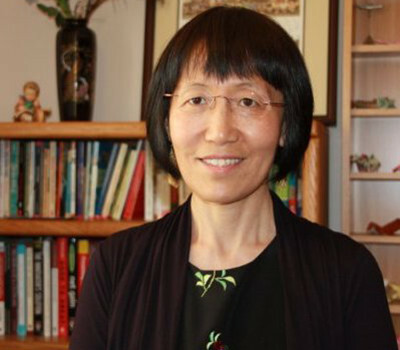 Over the last fifteen years, Dr. Li has actively served the data mining community as a leader, contributor, and mentor to many colleagues and up and coming scientists. 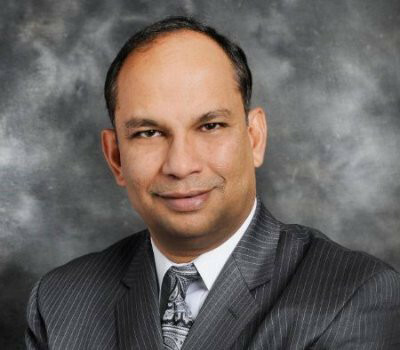 Dr. Rao is being recognized for his pioneering applications of data mining to develop healthcare products that reduce costs and improve the quality of patient care. Dr. Rao and his group have developed and deployed data mining products that analyze millions of patient records, impacting major areas in healthcare. 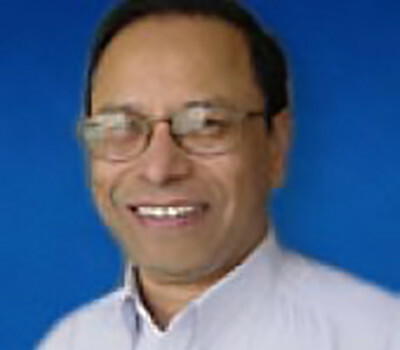 Dr. Rao has a long history of serving the data mining community. 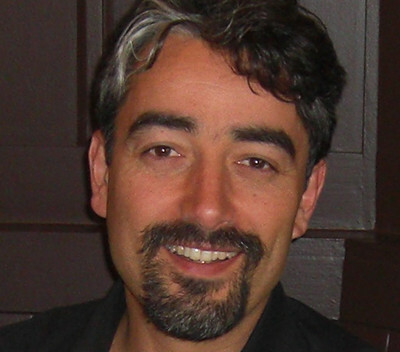 He has organized several workshops and conferences, including chairing KDD-2010, mentored several PhD students, and been a member of many editorial boards. Prof. Zaïane has a long history of serving the KDD community. In addition to his dedicated service to SIGKDD and its flagship conferences and workshops, he has served the wider KDD community in a wide variety of roles and responsibilities. 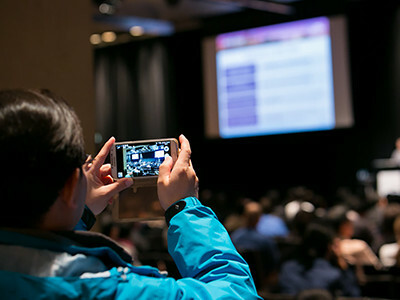 He has served as technical program co-chair, conference vice-chair, tutorials chair, technical program committee member, exhibits and demos chair, sponsorship chair, proceedings chair, registration chair, publicity chair, webmaster, and other volunteer positions. He currently serves on the steering committee of IEEE ICDM. 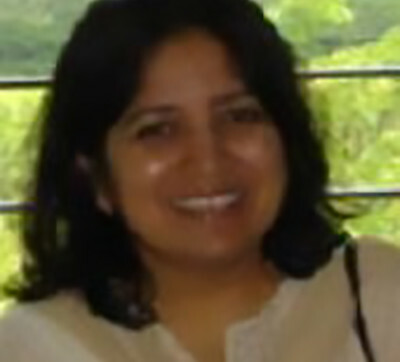 Dr. Sunita Sarawagi is well known for her work on information extraction and integration based on statistical learning techniques and multidimensional data analysis. She has contributed open source software for information extraction using Conditional Random Fields, duplication elimination using active learning, and a toolkit called ICube for mining multidimensional OLAP products. 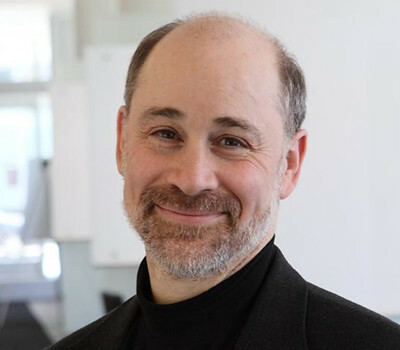 Robert Grossman is recognized for his key role in the development of open and scalable architectures and standards for the SIGKDD and Global KDD Communities. Grossman was one of the Founders of the Data Mining Group in 1998, which develops the Predictive Model Markup Language (PMML). He has been its Chair since it was started; and, during this time, it has released nine versions of PMML. Grossman has a long history of serving the KDD community. He was the Industrial Track Co-Chair for KDD 2006, the General Chair of KDD 2005, the Sponsorship Chair for KDD 2000 and 2001, and the co-chair of the First and Second SIAM International Conferences on Data Mining. Won was instrumental in creating SIGKDD in 1999. He served as Interim Chair till the first election, was elected in 2001 as the Chair and guided SIGKDD through the ACM organization as its membership grew to over 1,800. He was excellent at ensuring strong fiscal discipline for SIGKDD. He managed the annual KDD conferences such that each conference had a surplus while keeping the registration fee fixed at a low level since 1999 and maintaining high quality. Weka is a landmark system in the history of the data mining and machine learning research communities, because it is the only toolkit that has gained such widespread adoption and survived for an extended period of time. The Weka team includes Ian H. Witten and Eibe Frank, and the following major contributors: Remco R. Bouckaert, John G. Cleary, Sally Jo Cunningham, Andrew Donkin, Dale Fletcher, Steve Garner, Mark A. Hall, Geoffrey Holmes, Matt Humphrey, Lyn Hunt, Stuart Inglis, Ashraf M. Kibriya, Richard Kirkby, Brent Martin, Bob McQueen, Craig G. Nevill-Manning, Bernhard Pfahringer, Peter Reutemann, Gabi Schmidberger, Lloyd A. Smith, Tony C. Smith, Kai Ming Ting, Leonard E. Trigg, Yong Wang, Malcolm Ware, and Xin Xu. 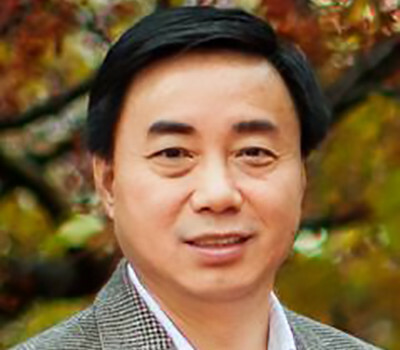 In addition to his significant service contributions, Dr. Xindong Wu is also very active and productive in data mining research and has an excellent track record of publications including eight books (author of two, co-author of one and co-ed of five) and numerous journal and conference papers in data mining. Dr. Fayyad is one of the pioneers in data mining research and one of the initiators of the KDD community as we know it today. In addition to his excellent research and development achievements in data mining and machine learning, he has actively served the KDD community since the days of the first KDD workshop at IJCAI-1989, and he plays a leading role in KDD community ever since. Uthurusamy helped launch and sustain the KDD workshops and subsequent KDD conferences, which were the seeds that led to the formation of the KDD community and discipline. Dr. Uthurusamy has also been very active in the AI community. 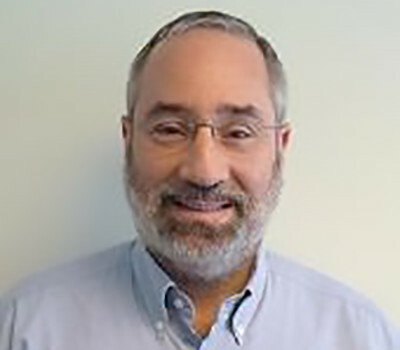 Gregory Piatetsky-Shapiro has received the first ACM SIGKDD Service award for starting the KDD conferences and contributions to the KDD community, including KDnuggets newsletter. 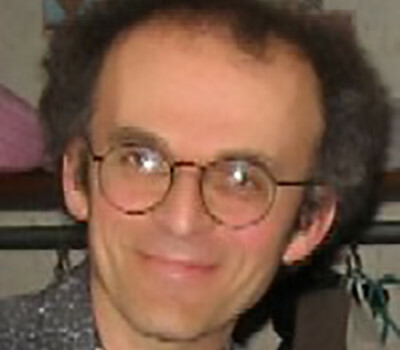 Dr. Piatetsky-Shapiro is the founder of the Knowledge Discovery in Database conference series (KDD, now the ACM SIGKDD International Conference on Knowledge Discovery and Data Mining). Dr. Piatetsky-Shapiro has over 60 publications, including two best-selling books and several edited collections on topics related to data mining and knowledge discovery. The SIGKDD Awards Committee, consisting of 3-5 prominent senior scientists in the field, will solicit nominations for recipient candidates, evaluate the nominations, and select winners. The SIGKDD Chair will form the Awards Committee by inviting candidates. The SIGKDD Chair will appoint the Chair of the Awards Committee. The terms of the Awards Committee will be the same as the term of the SIGKDD Chair. Once formed, the Awards Committee will select winners of the Awards completely independently of SIGKDD Chair or SIGKDD Executive Committee. The Award winner will be decided by a two-thirds majority vote of the Awards Committee. The Awards Committee will solicit nominations for Award recipients 5 months before the SIGKDD Annual International Conference via the SIGKDD website, SIGKDD Annual Conference website, and the KDNuggets electronic newsletter. The deadline for the nominations will be 3 months before the SIGKDD Annual International Conference. (The Awards Committee will take 6 weeks to make its decisions. The winners will receive the Awards at the SIGKDD Annual International Conference. The winners will be announced in the SIGKDD Conference website and the SIGKDD website. Each Award carries a $2,500 monetary award and a plaque. If the winner is a group of individuals, the group will receive $2,500 (not each individual). However, each individual will receive a plaque. SIGKDD Chair and members of the SIGKDD Awards Committee are not eligible to be nominated for either Award.